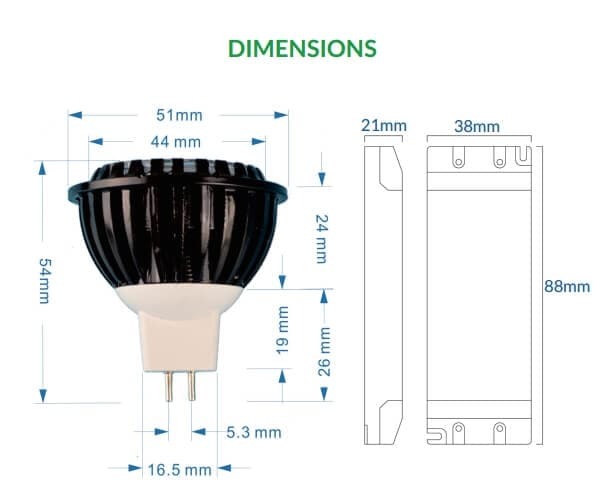 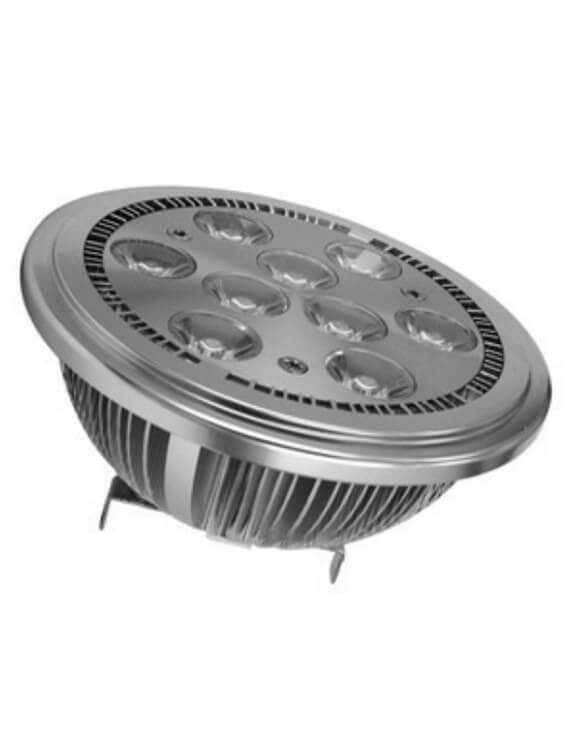 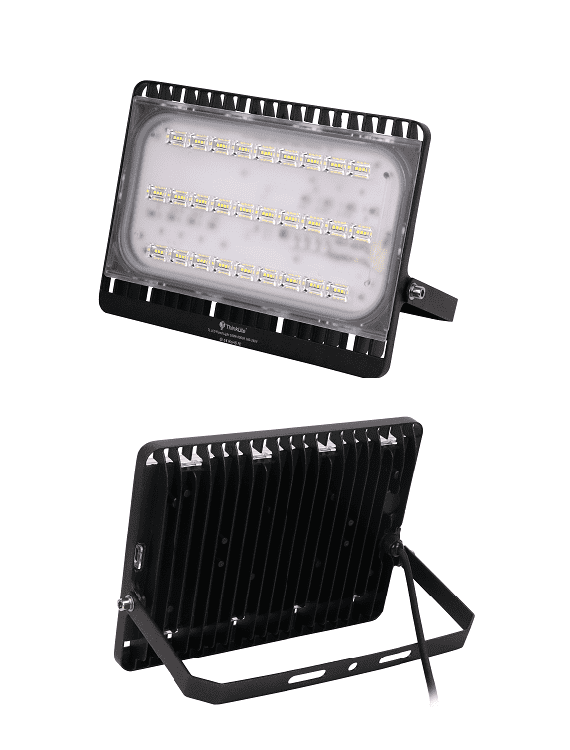 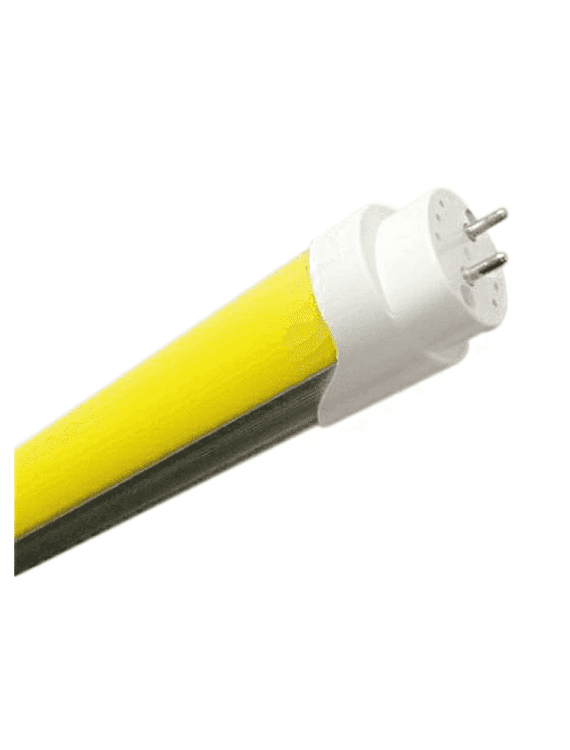 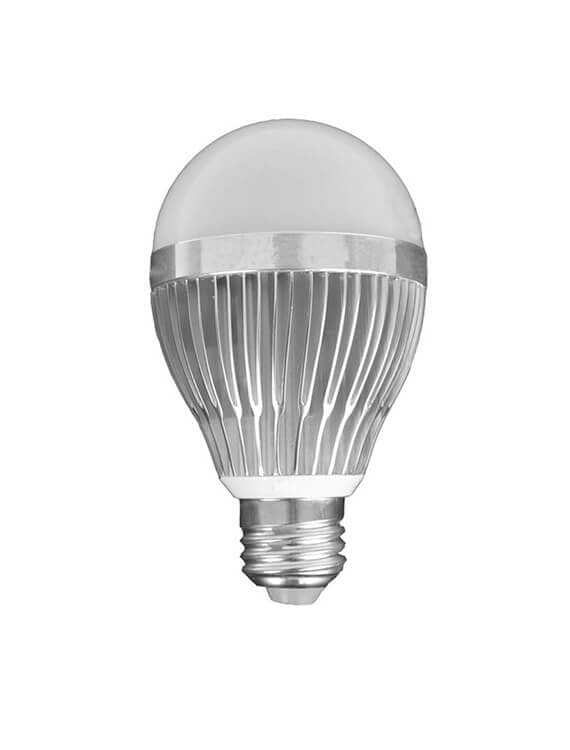 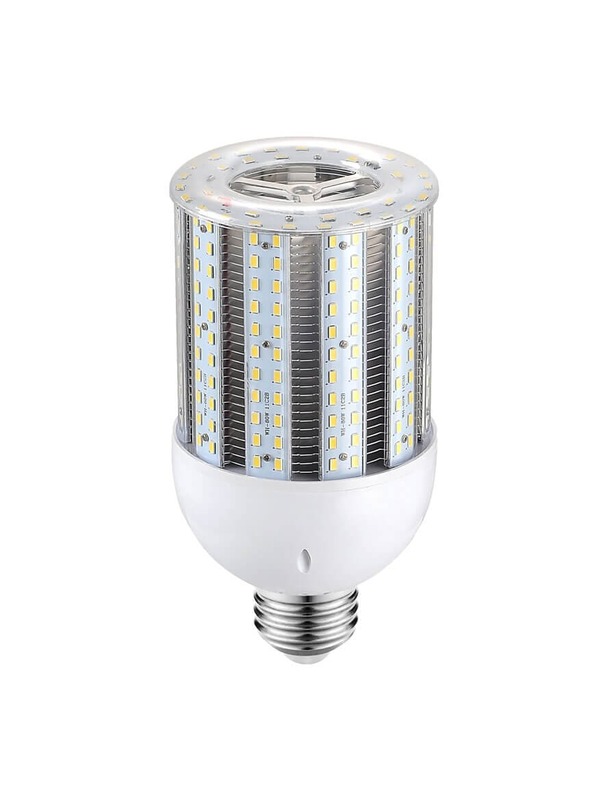 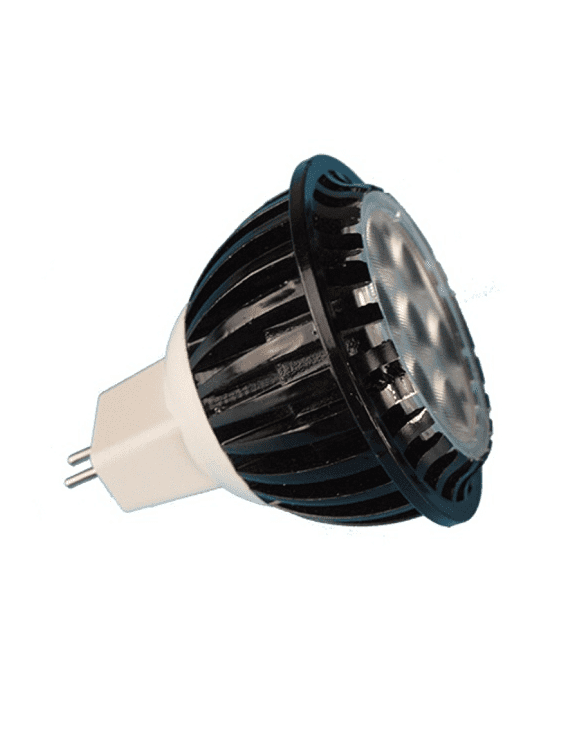 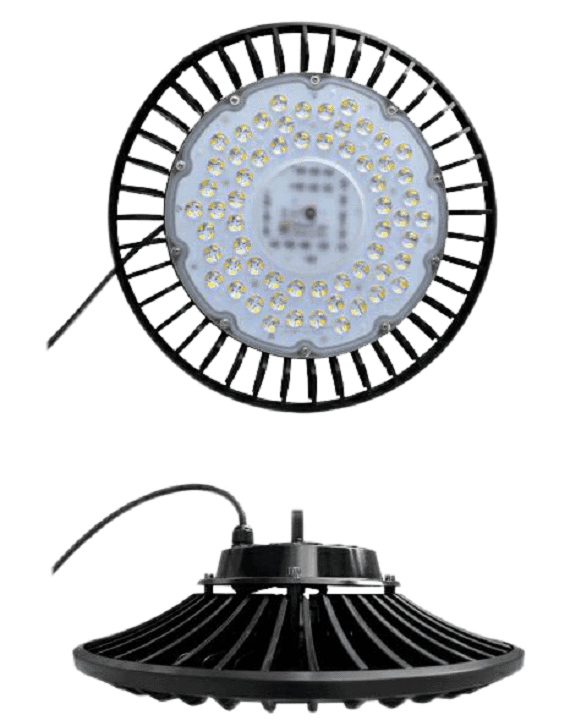 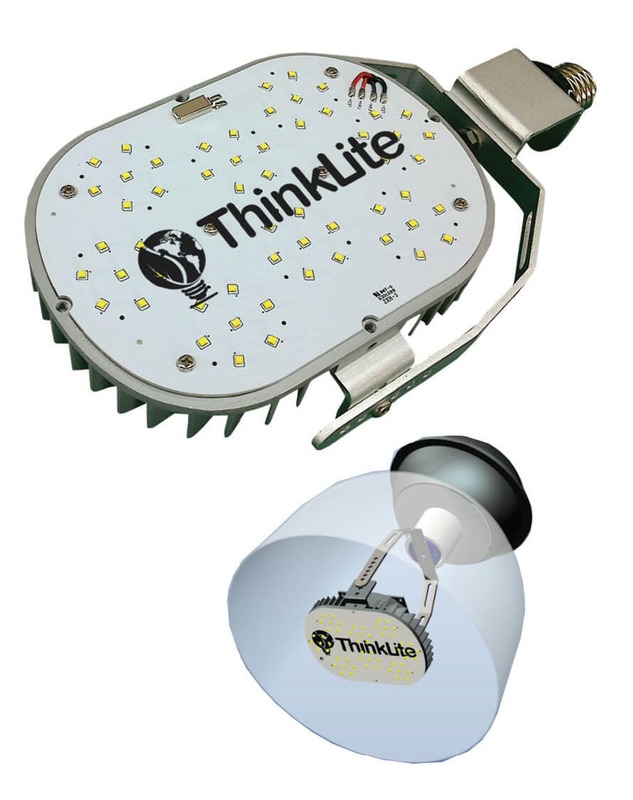 ThinkLite introduces the first LED MR16 capable of actually replicating halogen light levels when replaced one for one. 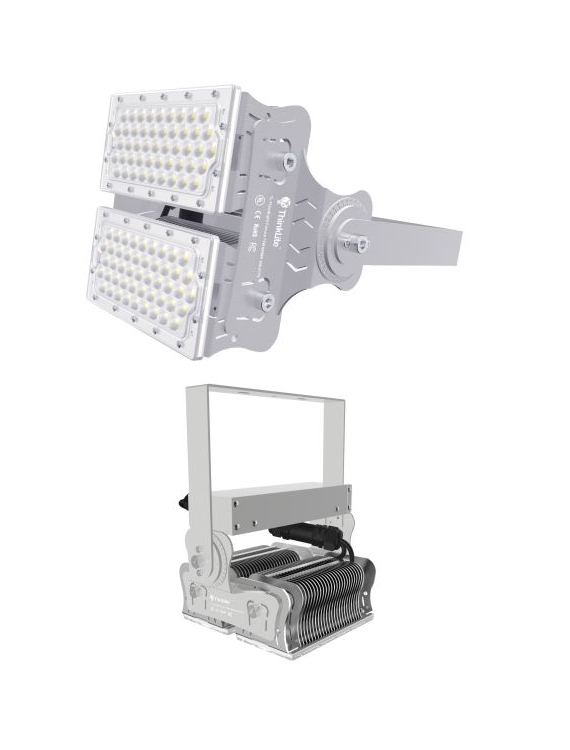 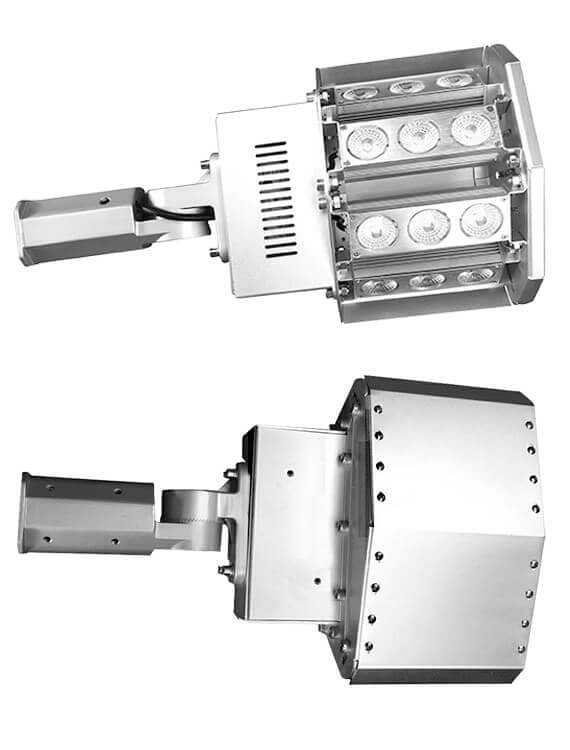 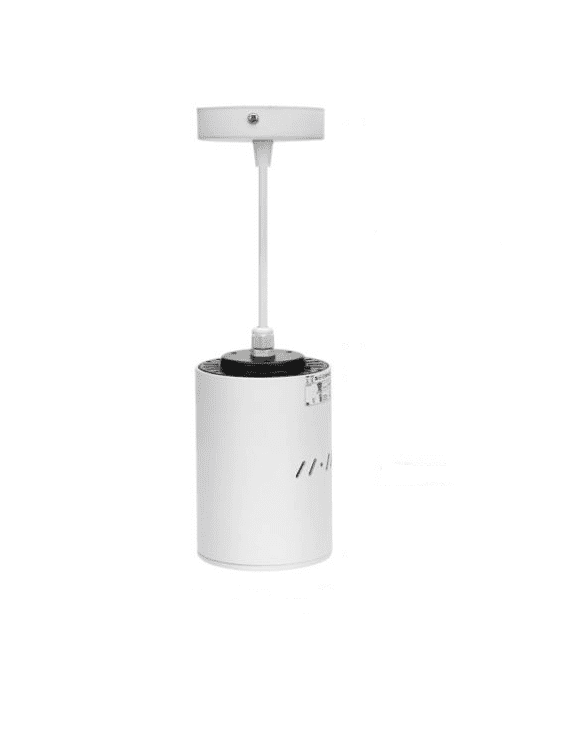 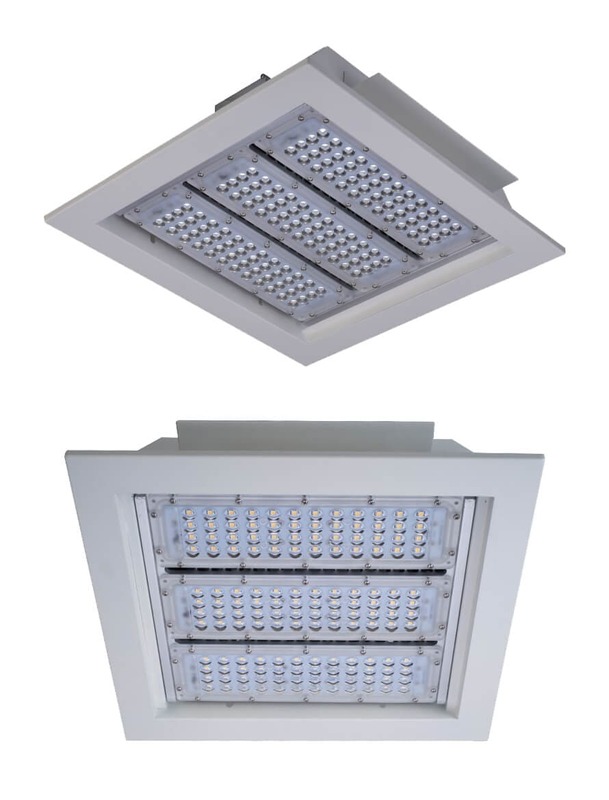 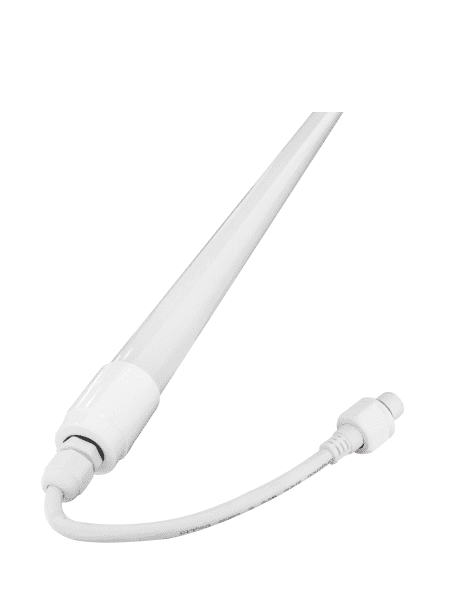 The MR16 Lamp is designed using ThinkLite’s antiglare technology, which creates uniform light. 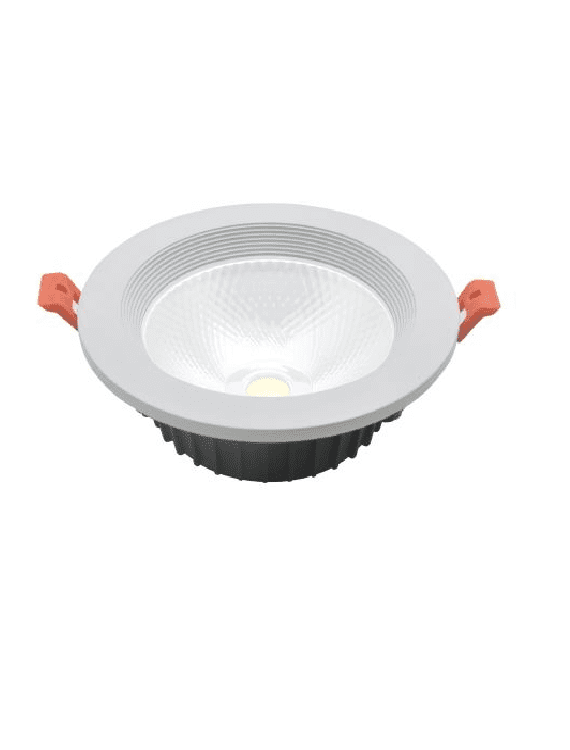 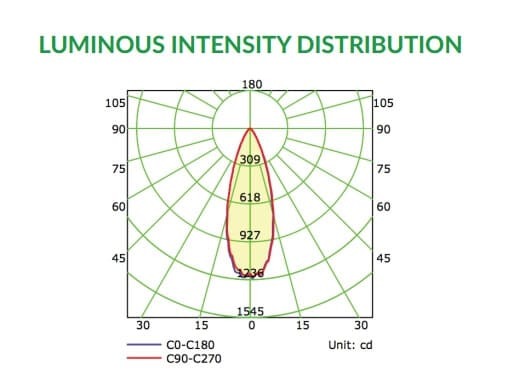 As a result, glare spots on the ground are completely eliminated, unlike most LED lamps on the market. 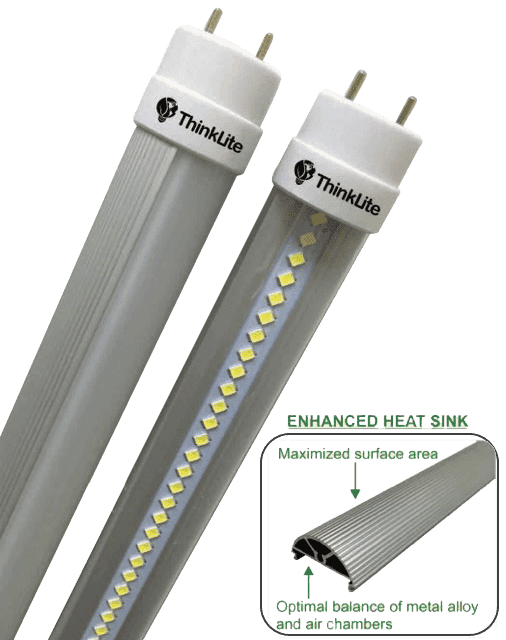 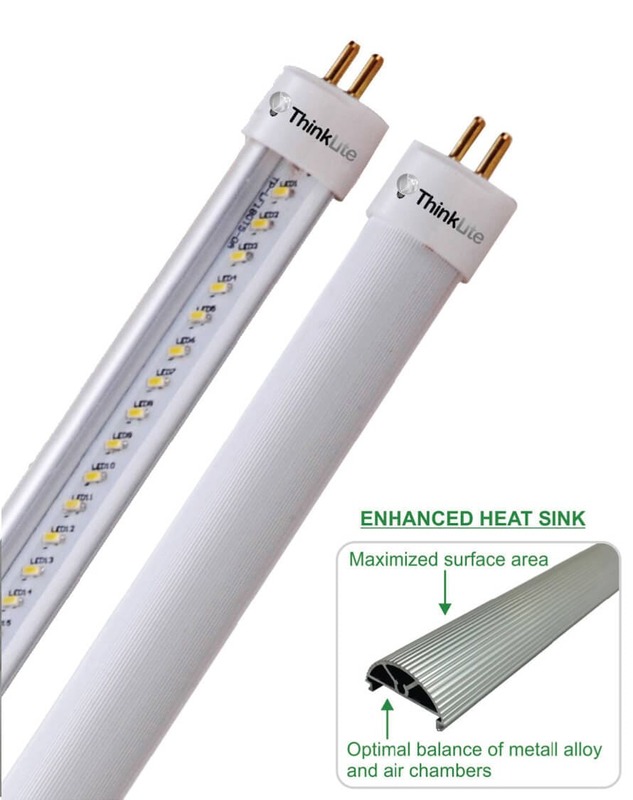 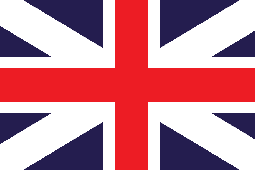 ThinkLite’s unique design eliminates long term color shifts and increases lifespans to 50,000 hours.